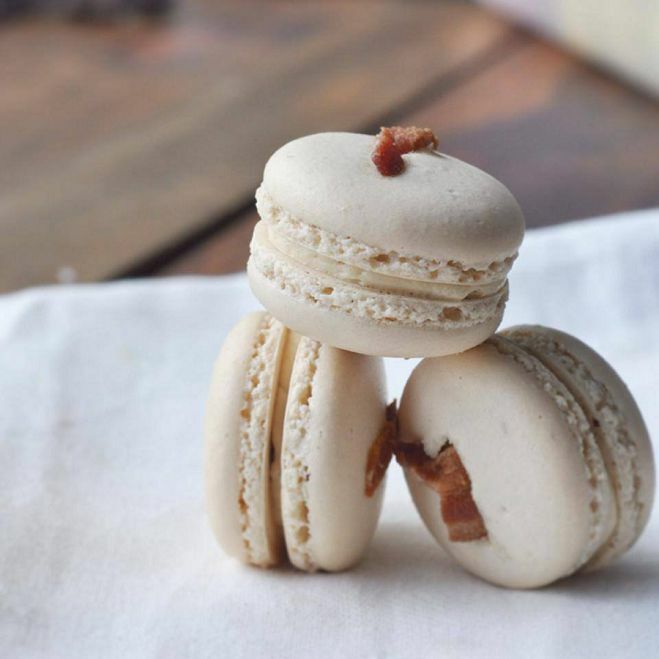 Greater Seattle area, you're in for a sweet treat, because Lady Yum recently opened a storefront in Kirkland (111 Lake Street) and the adorable little shop is packed with brightly colored macarons in an assortment of mouth-watering unique flavors including Maple-Bacon, Mango-Habanaro and Pineapple Upside Down Cake. The store's owner Megan Gordon, or Lady Yum herself, is definitely our kind of gal. The drop-everything-and-pursue-what-you-love kind of gal who isn't afraid to take a risk, especially if that means baking to her heart's content and opening a lovely storefront to share her too-good-to-be-true pastries with the world. If you're anything like us, you're already planning a trip at your earliest convenience, so may we suggest two of Lady Yum's best selling classics: Salted Caramel and Toasted Coconut. We think they'd pair perfectly with a crisp glass of bubbly...good thing Lady Yum has that on hand too! Be prepared, Lady Yum has a particularly magical way of making you feel like you've jetted to Paris and back all during your afternoon lunch break. 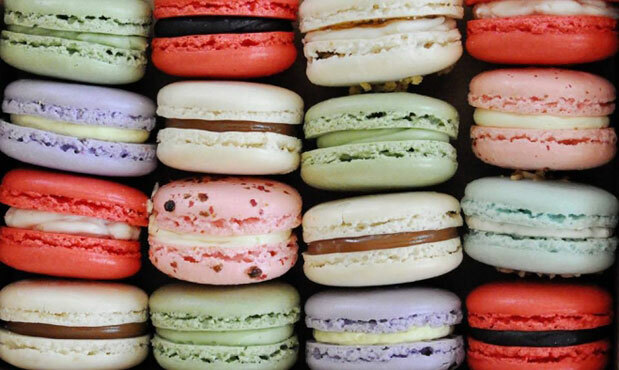 Macaron's have officially taken over as the dessert of choice at weddings as of late. 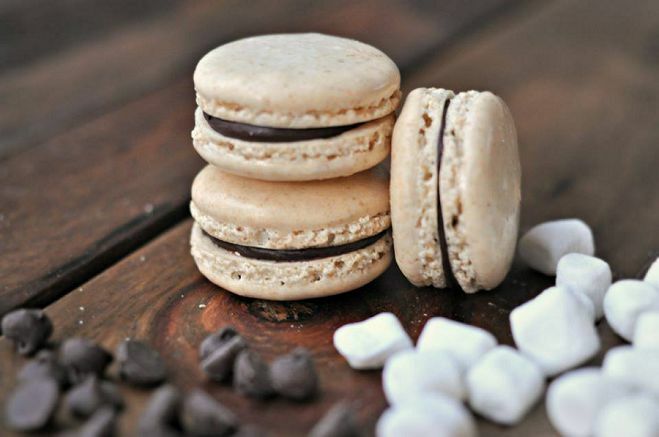 With the macaron quickly becoming the next cupcake, we have a feeling Lady Yum will settle in just fine. Did we mention you can also place an order for a small gathering, large wedding or just because? Get all the info here. This article originally appeared on SeattleBrideMag.com.